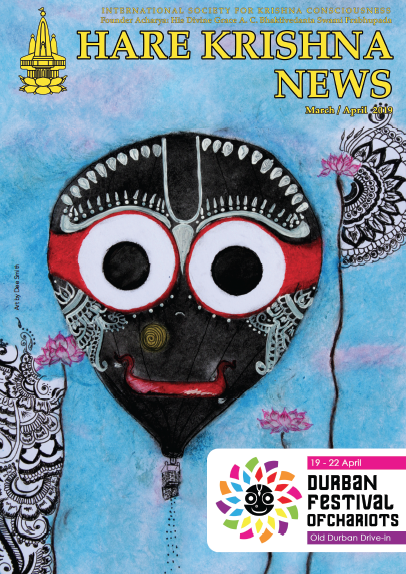 The Durban Festival of Chariots is just 15 days away. We will be sharing highlights every day on our social media. 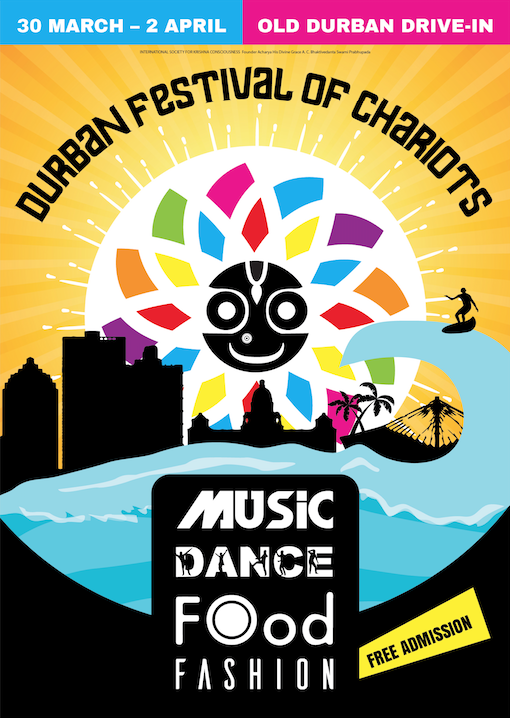 Our social media handles are @DurbanKrishna and @chariotfestDBN on Instagram & Twitter and @festivalofchariotsDBN on Facebook. 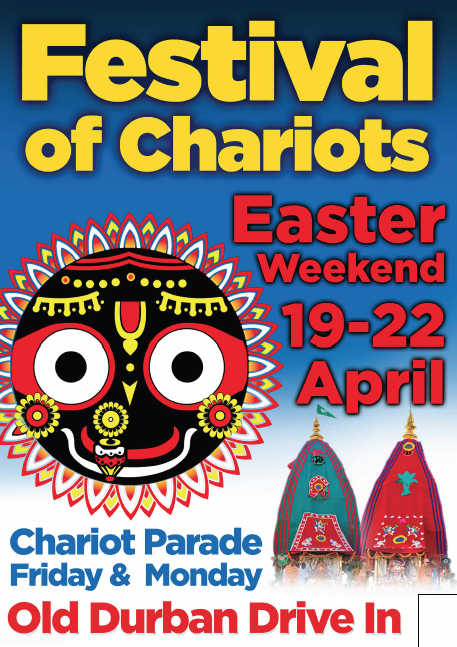 Please find the details of the Chariot Parades at the bottom of this email. 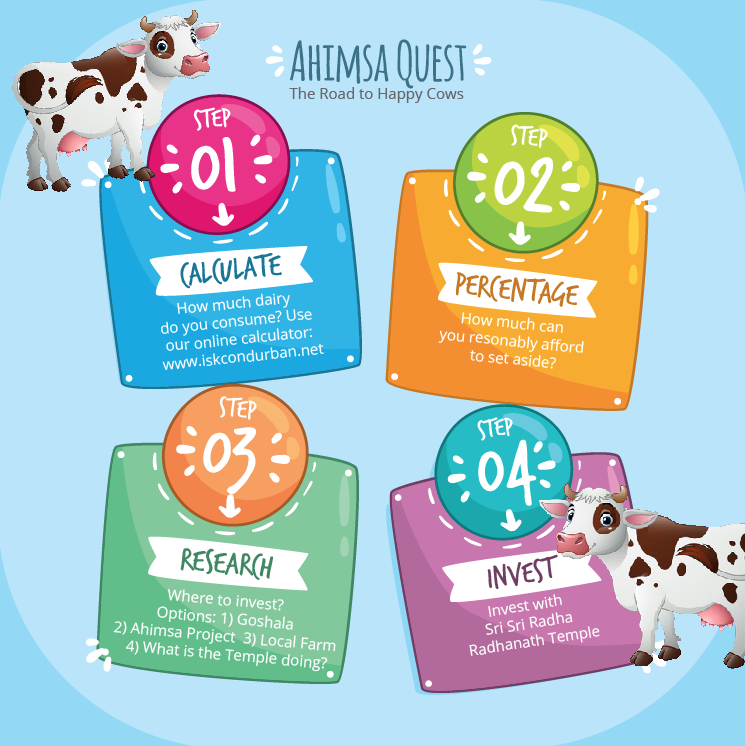 You can contribute to the festival as well! This is your invitation to volunteer time, energy, and resources to the festival. You may call New Jagannath Puri Temple on 031 507 6559 for service opportunities and Nikunja Seva on 073 176 6552 for contributions. 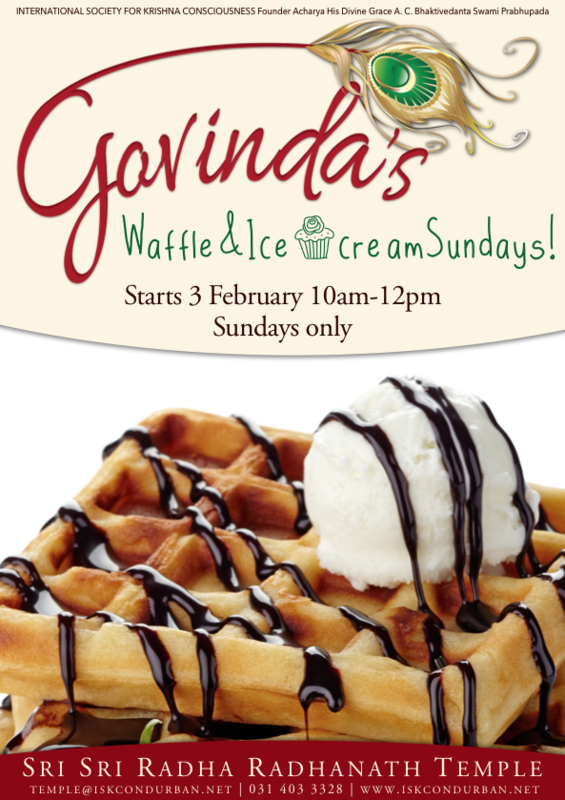 Line-up includes kirtan, discussion on the glories of the Ramayana, a cooking demo, wellness tips, and prasad. Light prasad will be served.